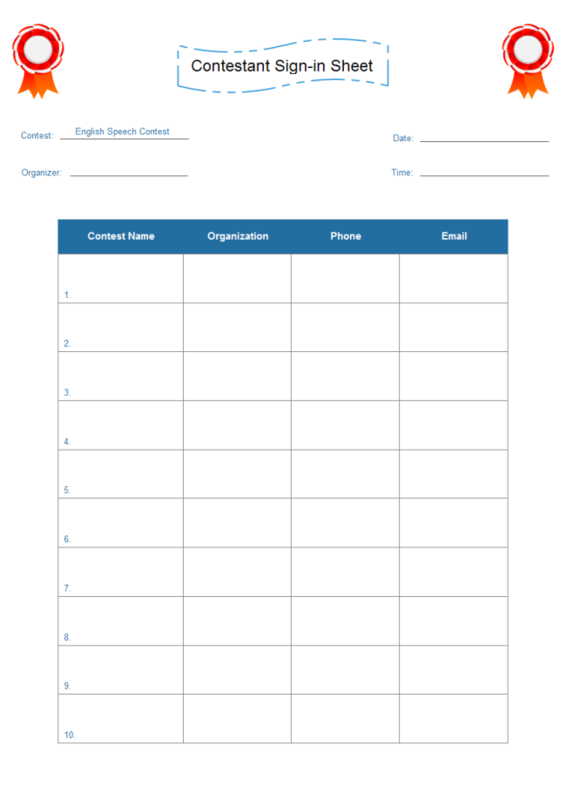 Description: Here is a sign-in sheet template. Download it for free, edit it based on your need and print it for your project. You can design similar forms easily in Edraw Max.